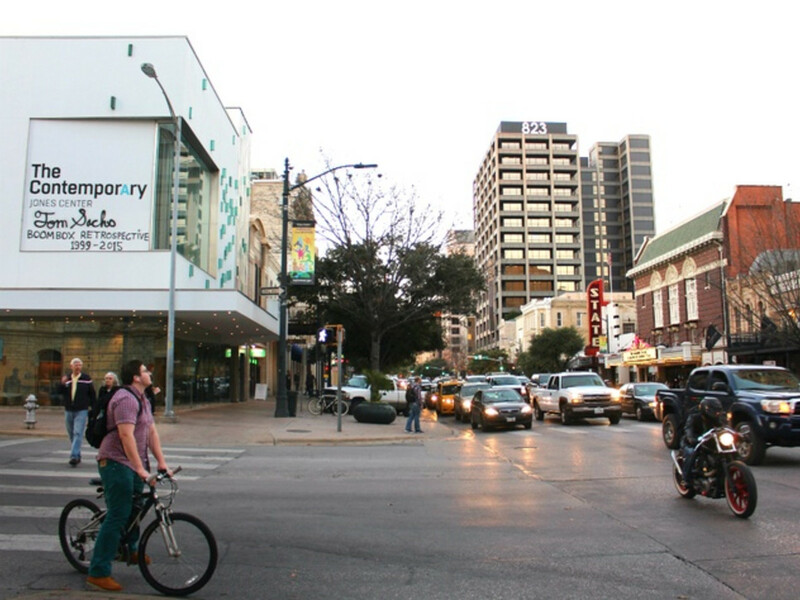 This downtown Austin avenue is the 10th most expensive street in the U.S. This downtown Austin avenue is the 10th most expensive street in U.S.
Fifth Avenue, Pennsylvania Avenue ... Congress Avenue? According to a new study, this 12-block stretch of downtown is raking in some seriously high commercial rents. According to professional services firm JLL, Congress Avenue is the 10th most expensive stretch of real estate in the U.S., joining such famous streets as San Francisco's Sand Hill Road (No. 1); New York City's Fifth Avenue (No. 2); and Pennsylvania Avenue in Washington, D.C. (No. 6). In order to determine the 50 most expensive streets in the U.S., JLL looked at a variety of factors, including average full-service rent, average market asking price per square foot, and the ratio of the street's average price to market average. 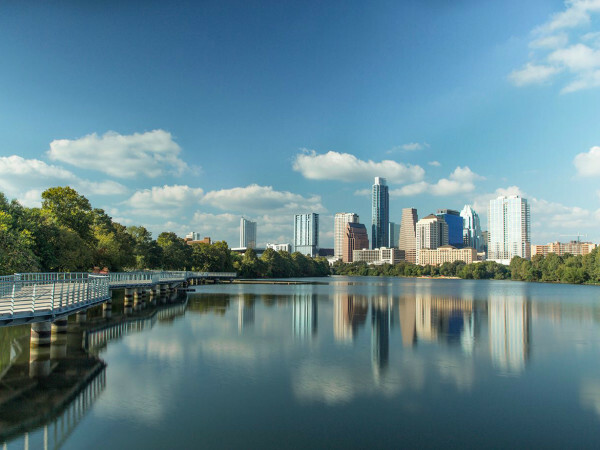 Congress Avenue commands on average $58.25 per square foot for full-service rent (which means the rent is all-inclusive) and an average asking rate of $55.20 per square foot. Comparing the average price on Congress versus the market average for the whole city, renters can expect to pay about 5.5 percent more for the hot downtown locale. 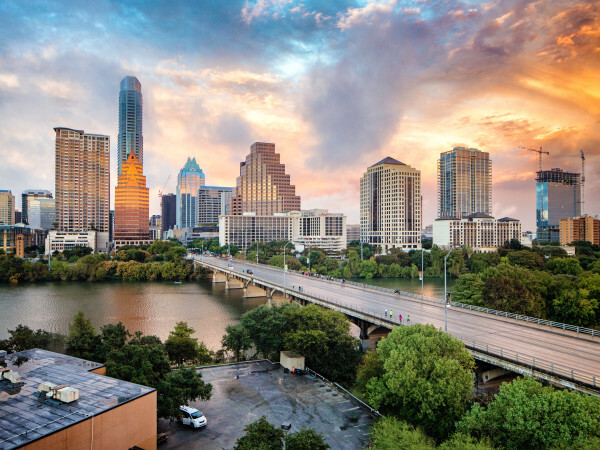 "Traditionally home to financial and state-government users, a wave of new office, multifamily, and retail developments has transformed Congress Avenue into one of the market’s most dynamic corridors," the firm said in a release. "A newcomer to the list’s top 10, Congress Avenue ... boasts a tiny 9.5 percent vacancy." There are two other hot — and expensive — streets in Texas: McKinney Avenue in Dallas (No. 14) and Main Street in Houston (No. 21).